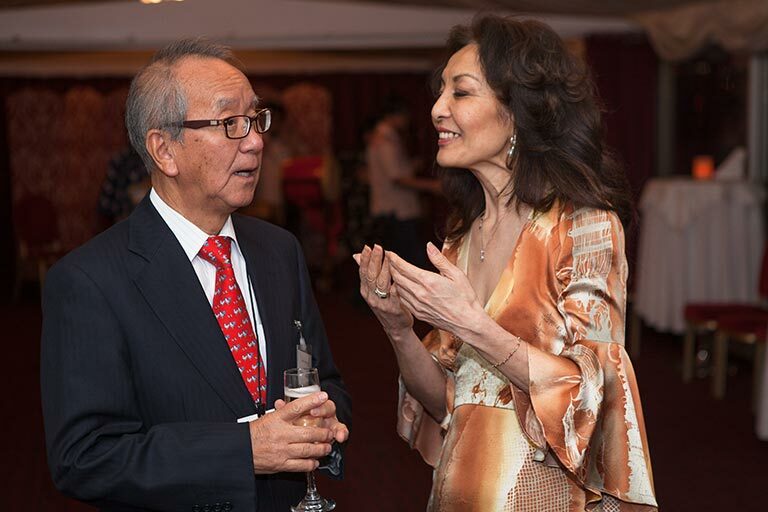 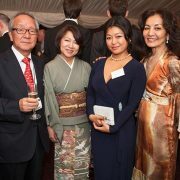 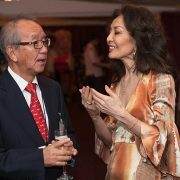 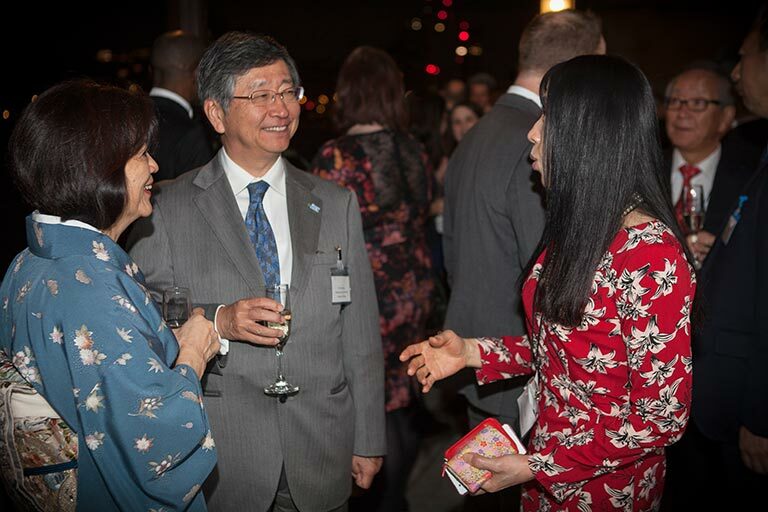 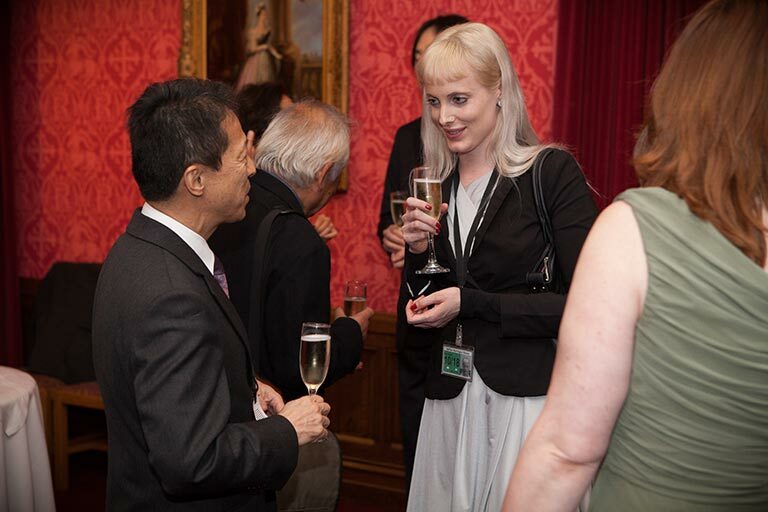 The British Japanese Parliamentary Group (BJPG) and JETAAUK hosted a beautiful reception to celebrate 30 years since British participants on the Japan Exchange and Teaching Programme (JET) Programme first returned to the UK from Japan, in 1987. 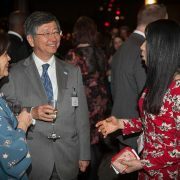 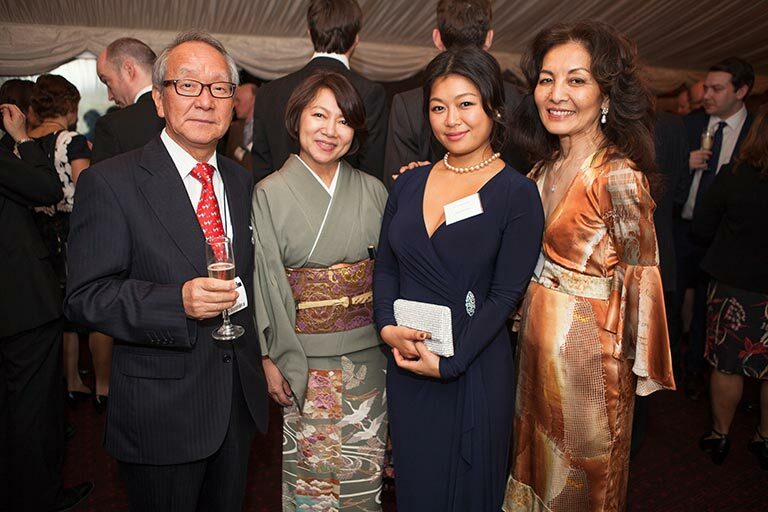 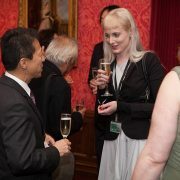 More than 200 guests from all areas of the Anglo–Japanese community, including government, business, universities, organisations and JET alumni attended. 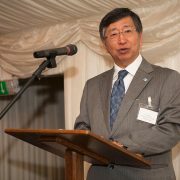 In attendance was Koji Tsuruoka, Japanese Ambassador to the UK, who gave his opening remarks after a welcome speech by Roger Godsiff MP, chair of the BJPG and Labour MP for Birmingham Hall Green.Both leaders spoke of the remarkable success of the JET Programme, its role in promoting understanding of both cultures and the importance of its alumni in furthering UK–Japan cultural, educational and economic links. 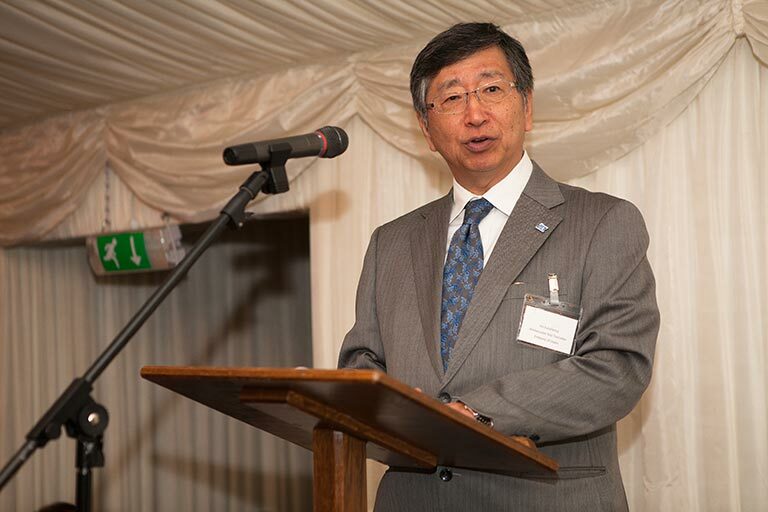 Many alumni work at high levels in Japan-related areas. 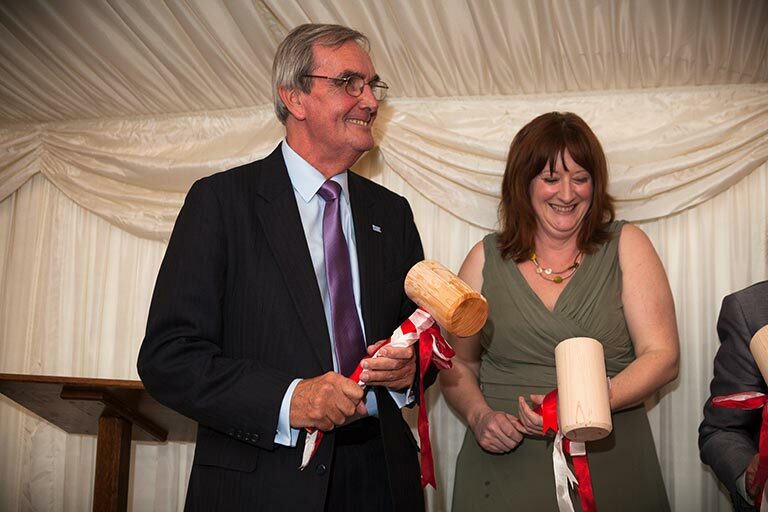 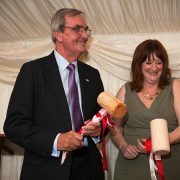 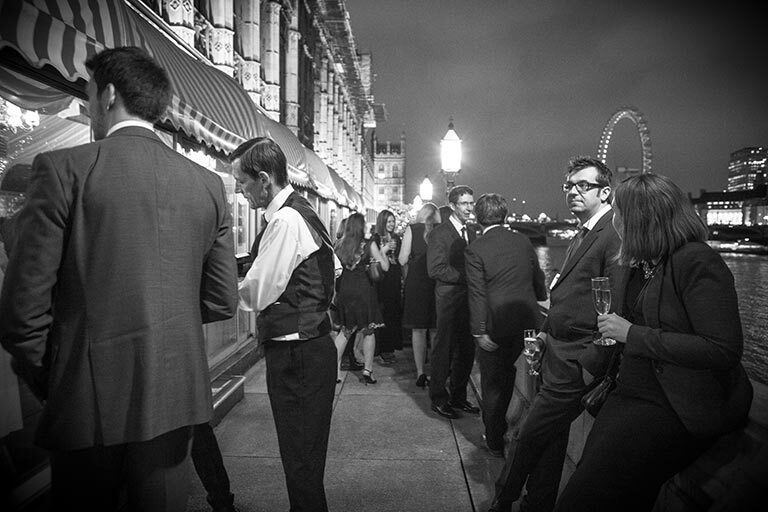 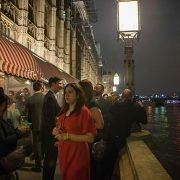 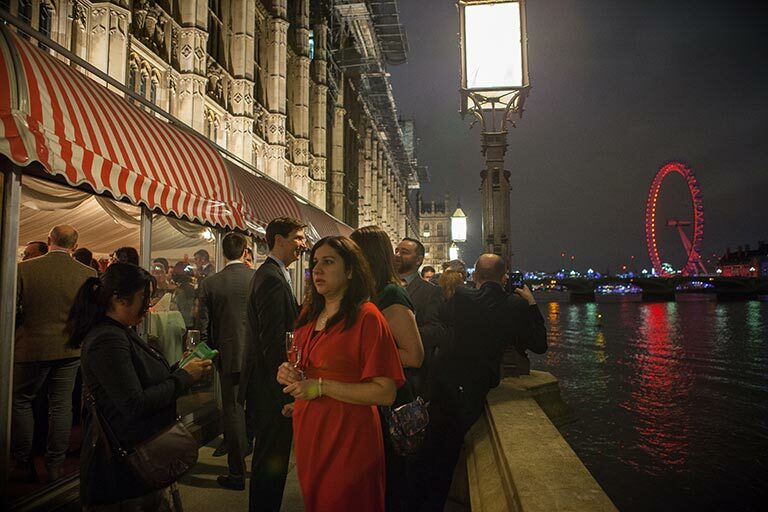 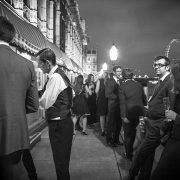 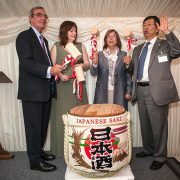 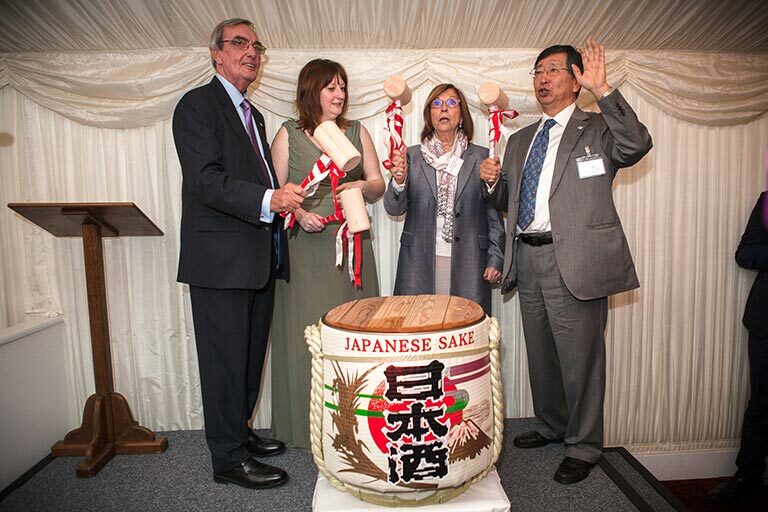 The speakers were joined by Baroness D’Souza CMG to perform a traditional sake barrel breaking ceremony before guests enjoyed sake overlooking the River Thames. 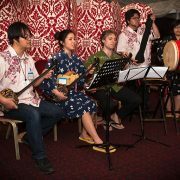 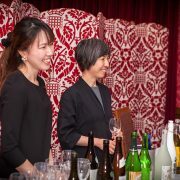 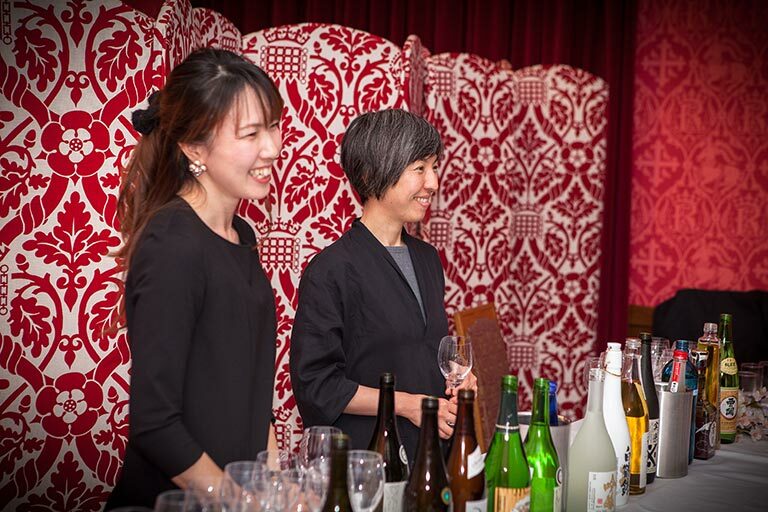 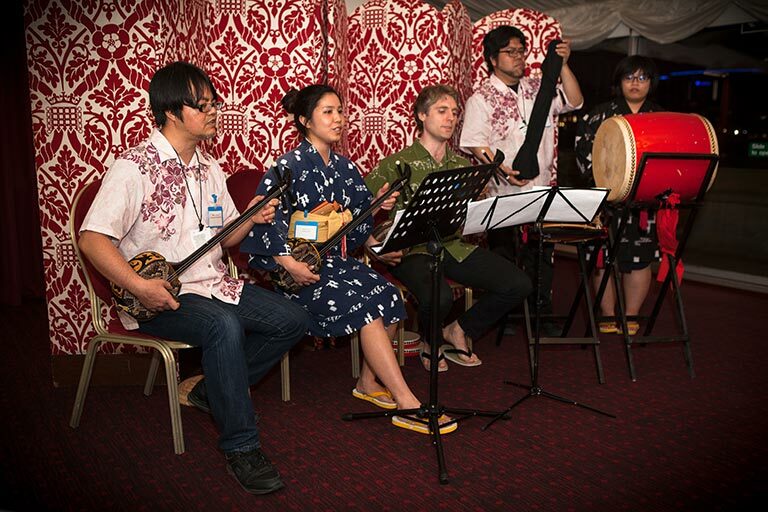 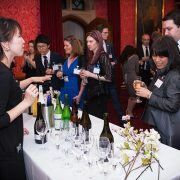 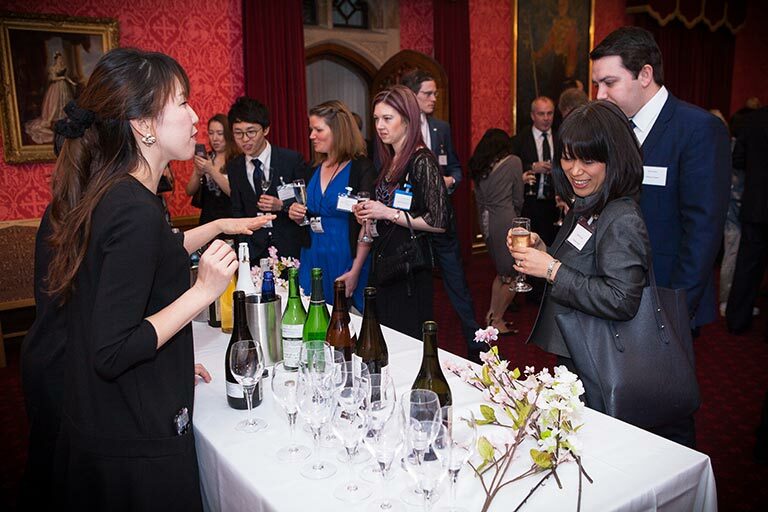 Sake from a variety of Japanese prefectures was generously provided by the UK-based Sake Samurai Association, while entertainment was performed by Okinawan folk and classical music group, London Okinawa Sanshinkai.